The bins Pro is designed to assist save you injury in a crash situation by dissipating and diverting affect Forces away from the neck and spine. 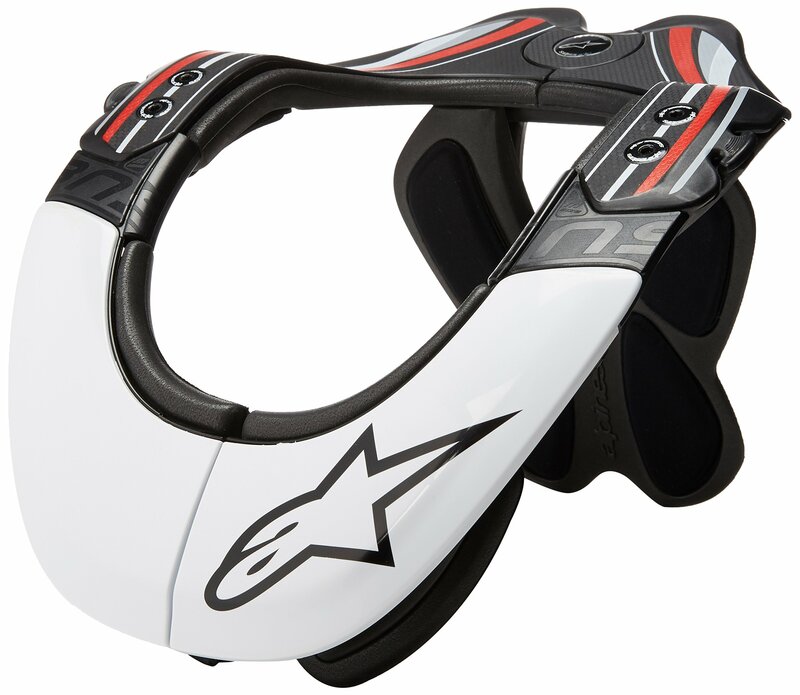 The bins Pro functions when the rider’s helmet makes contact with the frame this present day of a crash, thus providing a clean, solid surface which right away channels damaging, compressive affect energy away from the neck and on to the bins primarily to be used in motocross and off-road riding this protection device offers a highly Personalized and stable fit at the same time as incorporating innovative new features such as a new quick release locking system. Way to its advanced subject matter construction the bins Pro is lightweight and strong.